Scalable. 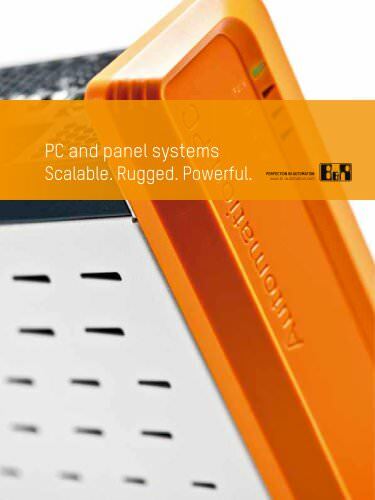 B&R PC and panel systems adapt flexibly to any requirement. Rugged. Uncompromising quality for performance that easily endures the harshest industrial environments. Powerful. Intel® Core™ i3/i5/i7 processors for the most performance available.